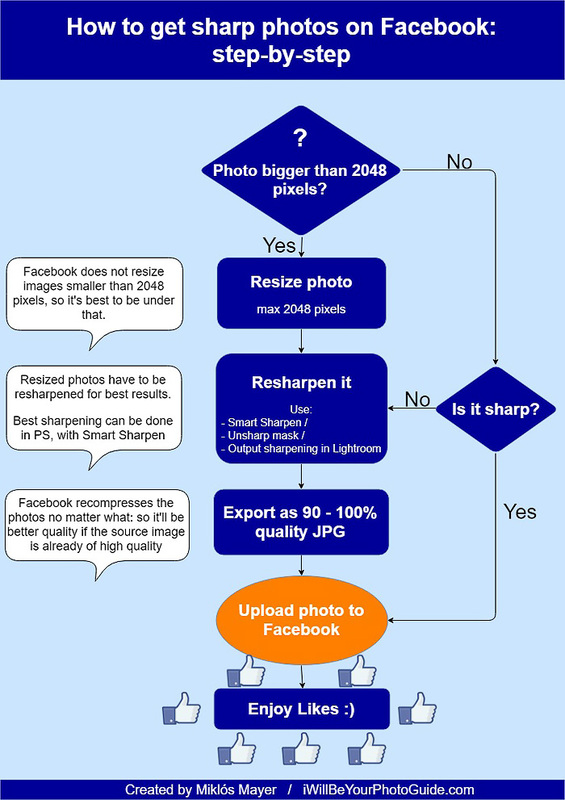 The secret of sharp photos on Facebook: optimal image size, compression and sharpening tested - I will be your photo guide! So I took my time, and conducted a test.I wanted to know if the upload photo size, the compression of the photo, the file format and the output sharpen matters or not? First of all, let’s dive into how Facebook displays our photos. 4 What is the optimal photo size to upload to Facebook? 4.4 Does it matter if it’s a landscape or portrait oriented? 6 How much does the compression level of JPGs count? Does Facebook recompress? 7 Does it matter if it’s JPG or PNG? 12 Has it ever happened to you that Facebook displayed a soft photo for you? If the photo exceeds a certain size in pixels, it gets resized so that it’ll be smaller and hence will fit better for the viewers’ screen. does the pixel size of the images matter? What is the maximum size that Facebook does not downsize? 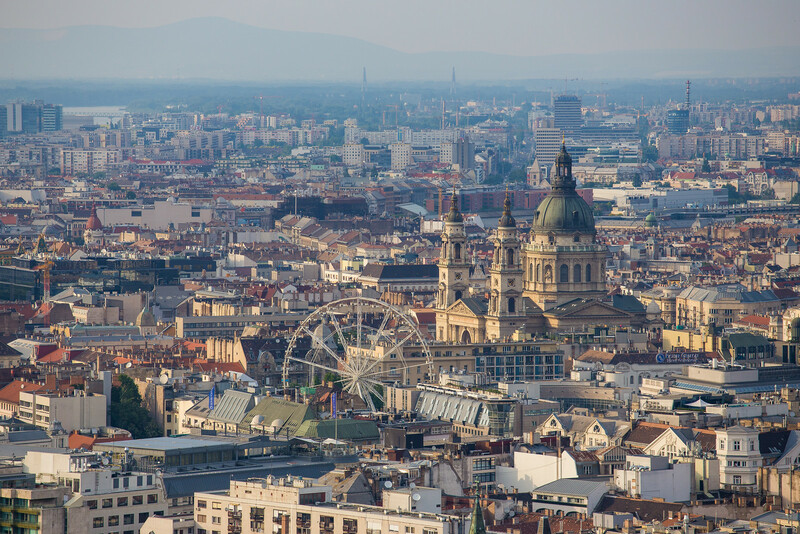 does the compression level of the uploaded JPG photo matter? That is, how much Facebook “beats” the photo? does it give any advantage if you upload in PNG instead of JPG? 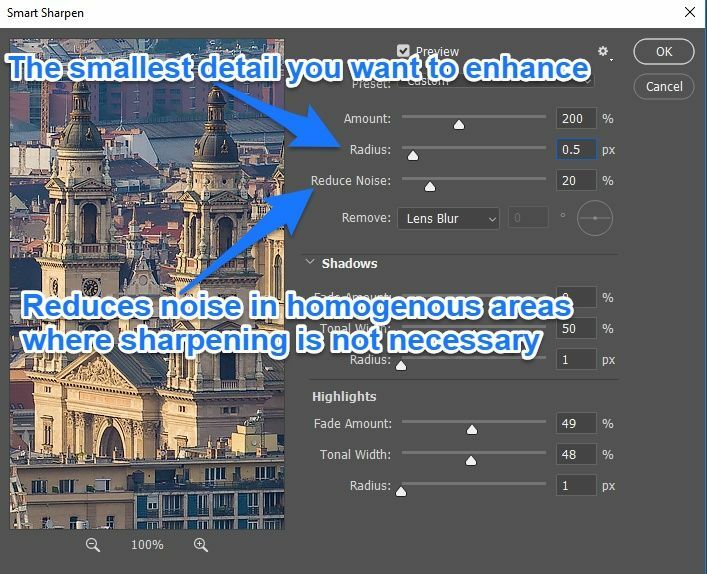 what are the optimal sharpening settings? 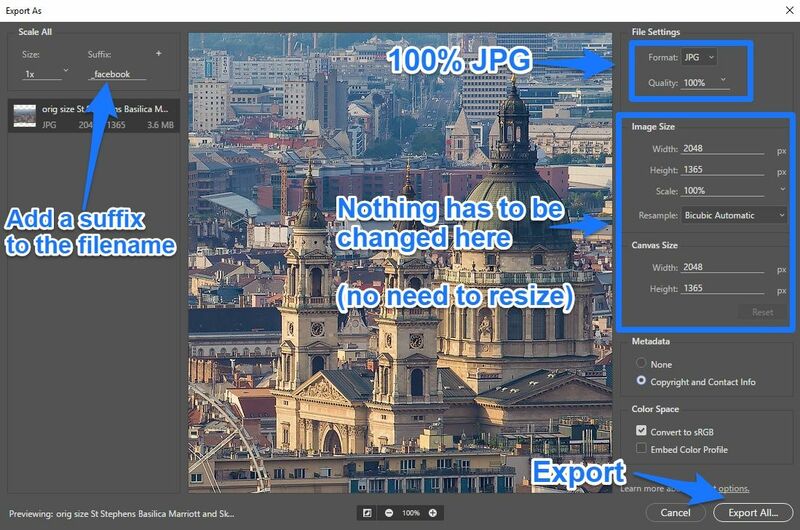 what is the optimal post-processing workflow to obtain sharp images on Facebook? 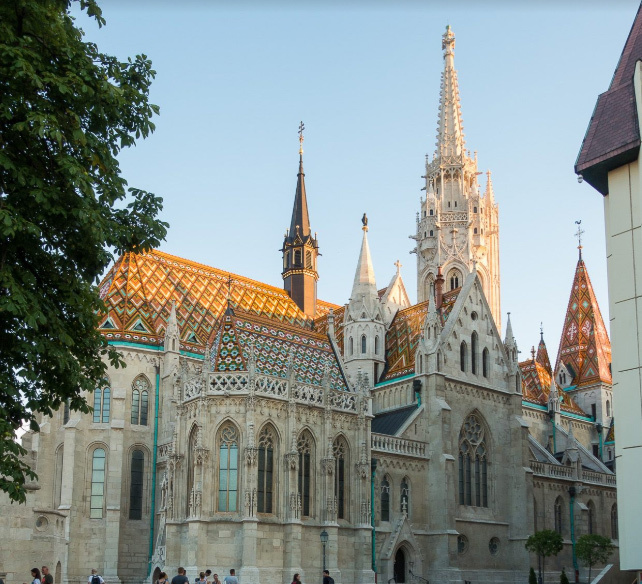 I’ve selected a sharp daytime photo I took in Budapest when I was holding a photo tour. Apart from that I’ve selected one of my nighttime shots of Budapest. 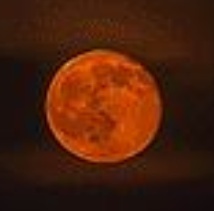 All the artifacts caused by compression will easily come out because of the large black areas and the bright edge of the Moon. Taken with Canon 6D, 70-200mm f/4 lens at 145 mm. f/8, ISO 100, 1.6 second exposure. Here’s how I processed the RAW photos in Adobe Lightroom CC Classic. I have a detailed guide on Lightroom sharpening here, read that and you’ll see what each sliders do (there’s also a video). So let’s see the test results! What is the optimal photo size to upload to Facebook? Looking at these photos on Facebook, here’s what I saw. (I’ve used the “Inspect” feature in Chrome browser to see the actual image sizes. Just right click, on the picture, and hit Inspect). 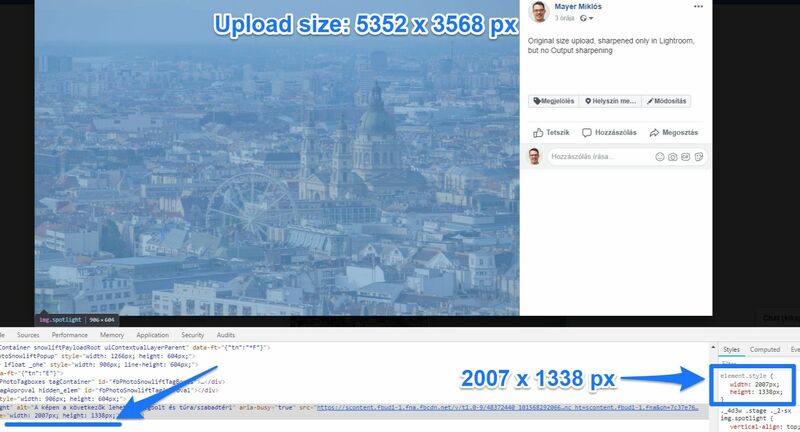 It turns out that Facebook does NOT rescale the photos if they are smaller (or equal to) 2048 pixels on any sides. This is good news for us, photographers! It means that we can upload this images up to 2048 pixel high/wide, and FB will not rescale it. 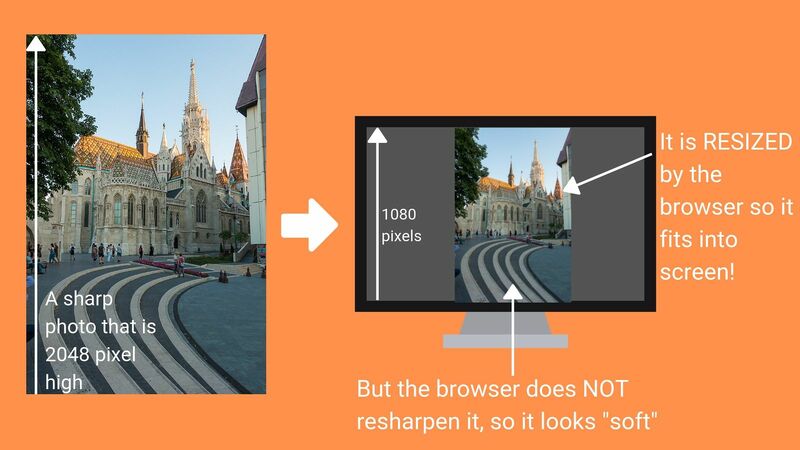 But you have to be aware, that if the viewer’s monitor is not that high resolution, than the browser is going to resize the photo so that it fits into the screen. And this is also something that softens the image too. For example, on my laptop, I have a 1920 x 1080 px screen. This means that picture with 2048 x 1366 px size, my browser is going to rescale the photo for me. So it’s best if you upload in a way that the height of the image is not more than 900 – 1000 pixels, because that’s the height of most monitors (of course, there are better and better screens now, but until quite recently the Macbook airs had a 900 px high display). 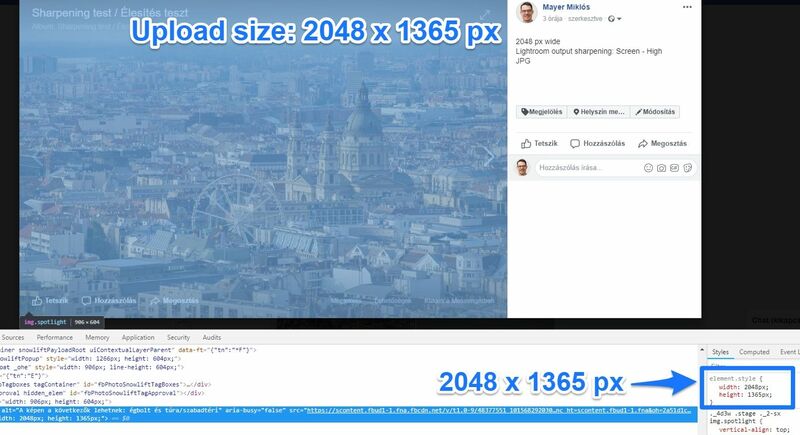 Now comes the “bad news”: Facebook rescales every photo that has any side longer than 2048 pixel. Also, uploading such a high-res photo just slows down the upload process without having any real benefit. Again this is good news. Does it matter if it’s a landscape or portrait oriented? If the longer side is more than 2048 pixels, then Facebook resizes the photo. If the size is below 2048px, then it will be just recompressed, but not resized. But again, keep in mind, that most people does not have a screen which has 2048 pixel resolution vertically. So for example, on my display that is 1080 px high, the 2048 px high image will appear “soft”, while the photo that is 960 px high will appear sharp. Again, this is because my browser does not have to resize the 960 px high image for me, because it fits into my screen. As you can tell, it’s a big difference! The one that was resized by my browser actually looks soft compared to the one that was not resized by my browser. This is true to every platform, not just Facebook. The reason behind this is that the browsers just resize the images, they don’t resharpen them! This happens when your browser displays an image that is larger than your display’s resolution. The original sharpness of the image will go away. 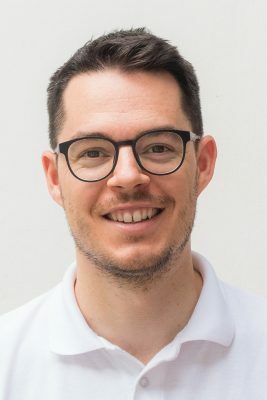 Whereas an image that has a size smaller than the display’s will be displayed in its original, not resized form, so the original sharpness will remain. So you should be aiming for image sizes that will actually fit into the viewers display. How much does the compression level of JPGs count? 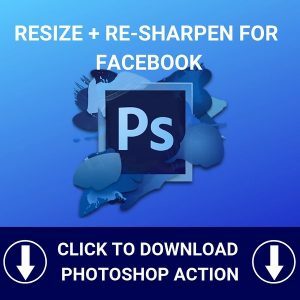 Does Facebook recompress? 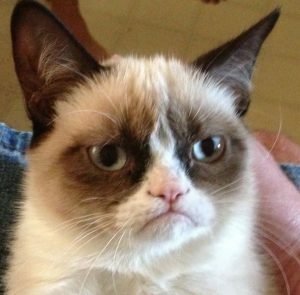 I’ve heard it many times that Facebook does very bad with photos, that it “ruins them”. Well, let’s see if that’s true! 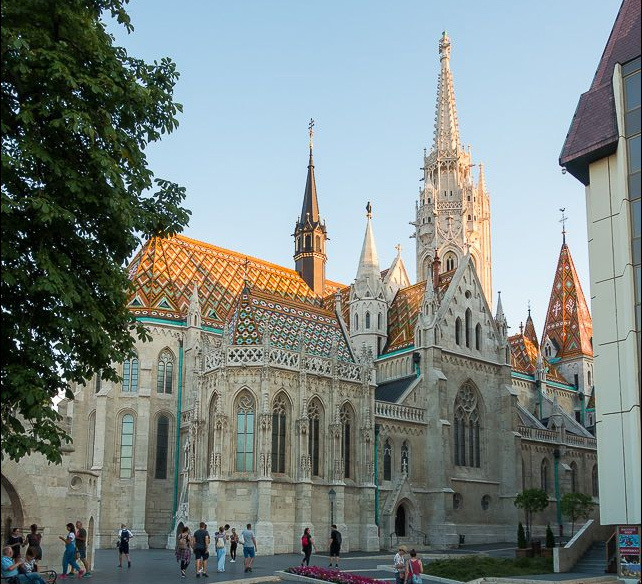 I have uploaded same pixel size JPG photos that were exported with different JPG compressions. Although the two picture look almost identical on my computer (before uploading), the one with 70% compression looks worse on Facebook. 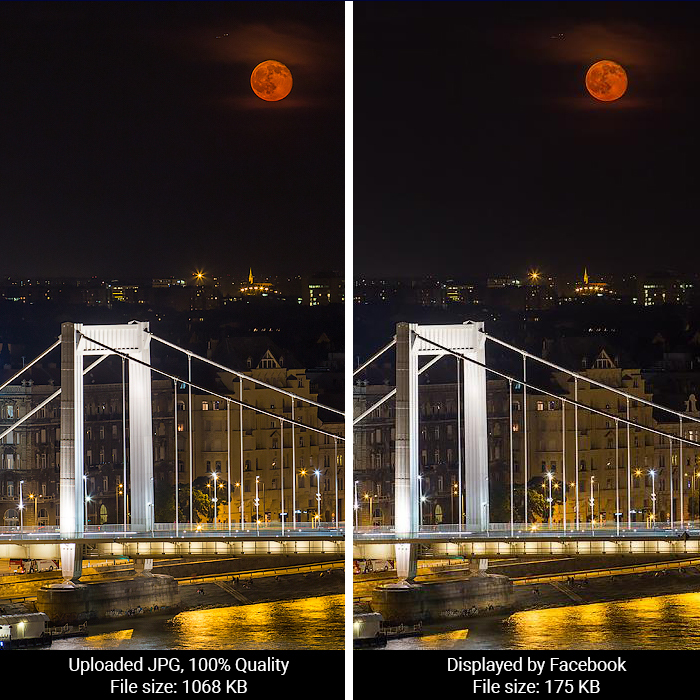 And that’s quite understandable: Facebook always recompresses the photos, so if the uploaded picture is already of worse quality, then the recompressed version will be worse too. The reason why Facebook always recompresses is that this is how they save on storage space, also smaller images load faster for the viewers. Many people say that Facebook ruins the pictures. Well, based on my test, I don’t see any evidence for that! 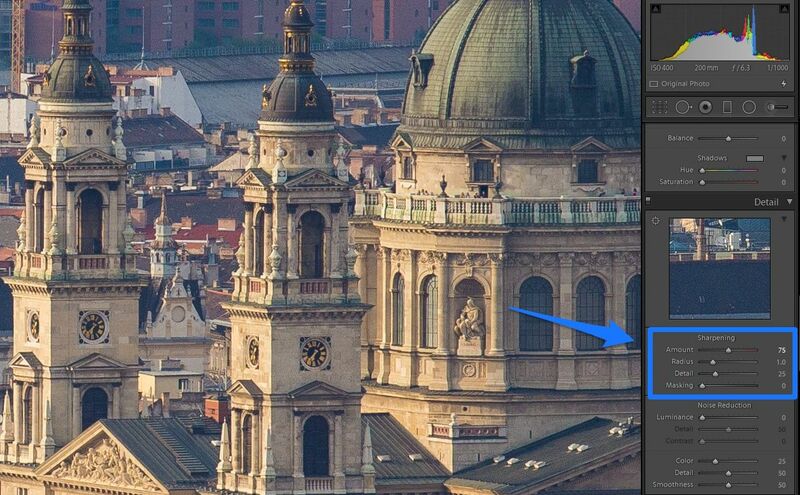 Here’s a comparison, would you say that the photo displayed by Facebook is ruined? Of course, the photo on the right may be a bit less quality, when looked close-up, but I think 95% of the people would not recognized that. After uploading JPGs with different compression settings, I see that Facebook recompresses to around 40% quality, but in a very good way. Does it matter if it’s JPG or PNG? I’ve read many places that Facebook treats PNG formats differently, better. Well, according to my test, that’s NOT true. But I’ll let you decide this for yourself. Looking on the samples below, there’s not much difference between uploading a 100% quality JPG and uploading a PNG format. From the above picture, PNG does seem slightly worse, than the 100% quality JPG! In fact, the PNG version has a bit more posterization and compression artefacts (but don’t forget that this is 500% view, so if you look at the pictures at 100% view, you’ll barely notice the difference). The size of displayed photos are roughly the same, which also suggests the roughly same viewing quality (187 KB for the PNG, 175 KB for the JPG). Now comes the really important part: additional sharpening. As I pointed out in this article a few times, the sharpening always has to be applied on the very same sized image that the viewer will see. No matter how sharp a photo is, if it is resized, it will look soft! Even if it’s resized to a smaller size. 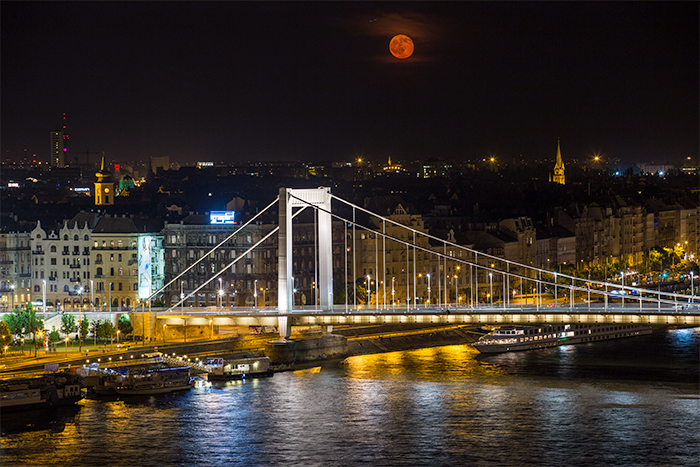 Here’s a comparison: both pictures here were resized to 700 pixels wide. But the left one did not have any additional sharpening, while the picture on the right had. This is why it’s not good if the browser resizes an otherwise sharp photo, because it’ll lose some of the original sharpness. So here’s how to do Output sharpening in two different softwares. I will show this in Lightroom, and in Photoshop too. I have to tell that although I love using Lightroom, but in this regard, Photoshop produces superior results. 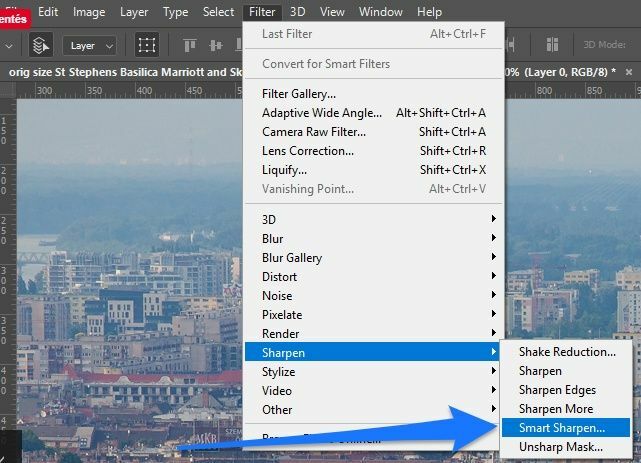 When you hit Export in Adobe Lightroom Classic CC, you have the option of Output sharpening. What this does is sharpening the photo upon exporting. If the photo is resized, then this will run the sharpening again on the resized picture. This also means that if the photo is not Resized, there’s no need for output sharpening. Although using Lightroom’s resize and output sharpening tab is really easy, for my taste, it does not give satisfactory results (maybe I’m too picky, yes). 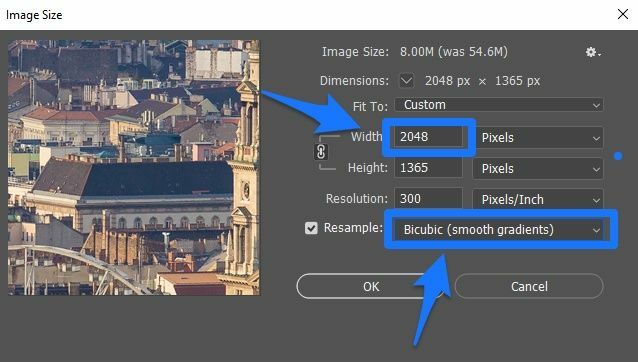 So let’s make a resized and optimally sharpened photo in Adobe Photoshop! After opening the original resolution photo in Photoshop, the first step is to resize it to a size that will be “Facebook-compatible” (see chapters above). Then the Image Size tab pops up, with many options. Here, we can tell PS what size the end result picture we want it to be (make sure you keep that lock locked between Width and Height, otherwise it’ll screw the photo). Let’s go for 2048 pixels for the width. As this is a horizontal picture with 3:2 aspect ratio, this will result in 1365 pixel high image. Of course, I could’ve just given the height option to 800 pixels. 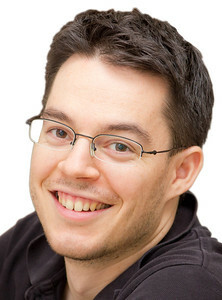 This would result in an image of 1200 px wide and 800 px high. And there’s the option of different Resample methods. I found that Bicubic (smooth gradient) works really well, though you can test other techniques too. 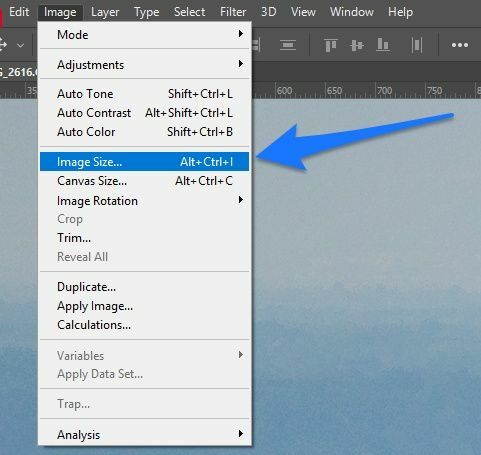 In Photoshop, if you apply any filter (like a sharpening filter), the effect of filter will not be editable later at all. To enable editing any filter in the future, let’s convert it for Smart Filters. 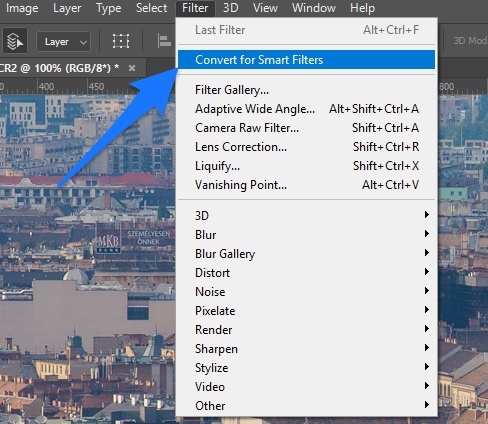 So go into Filter – Convert for Smart Filter. Now, whatever filter you apply, that can be edited later. Let’s sharpen the resized photo now! And the Smart Sharpen panel pops up. If you use the good old Unsharp Mask in PS, it does almost the same thing. Or if you use any other advanced image editor, the same sliders will appear. It’s important to note that the Reduce noise slider can be crucial, especially on night photos! 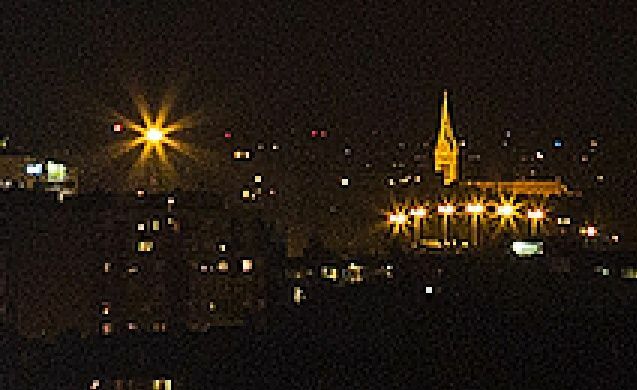 Because if you set a high level of sharpening (like I set it to 200%), and Reduce noise is set to 0, then the sharpening algorithm will sharpen parts of the photo that are not supposed to be sharp. 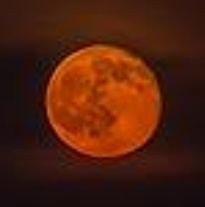 For example the black sky at night, or homogenous areas, like a smooth water surface. Therefore, it’s best to set a Reduce noise value around 10 – 30, depending on your taste. You can see that the overall sharpness remained the same but with much less noise in the black areas. Now the photo has been resized and re-sharpened in PS, so the last step is to Export it as JPG. 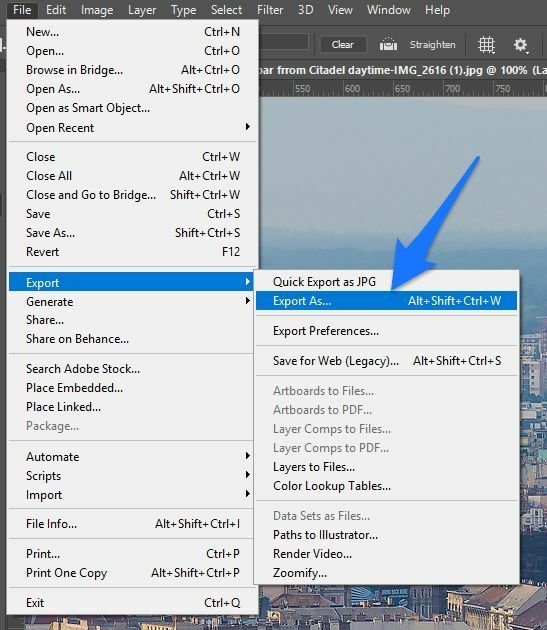 Go File – Export As, and the Export screen of Photoshop pops up. Based on this test, it’s worth to set quality level to 100%, and the file format to JPG. Also, I usually put a modifier after the filename, so I’ll know that the file is for Facebook upload. I have saved this Photoshop workflow into a Photoshop action. So with one click, you can have your photo resized and resharpened for Facebook use. Click here to download the PS action. I’ve found that I got the best results when using Photoshop to resize/resharpen the photos. I did not like the Output sharpening of Lightroom. Has it ever happened to you that Facebook displayed a soft photo for you? Another great article, Miklos. 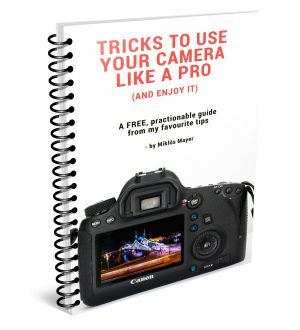 Full of great tips and easy to follow.